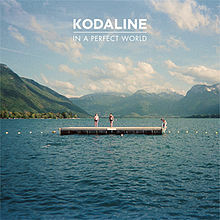 I am aware that I have already posted a number of video clips and blogs regarding the topic ‘The Search for the Meaning of Life’, but as I was driving into school this morning and listening to Kodaline’s album ‘In A Perfect World’, it dawned on me that this song would be perfect for introducing pupils to the topic. Over the course of the song, a number of questions are raised, questions which are frequently asked with regards to the meaning of life. I think this song would be an excellent resource to use in the classroom as the pupils can relate to the band themselves and it is very modern and up to date in popular culture. Whether I am driving somewhere or just listening to songs on YouTube, I always keep an ear out to see if any of the songs in the charts can be used in the classroom to bring to life a specific topic. 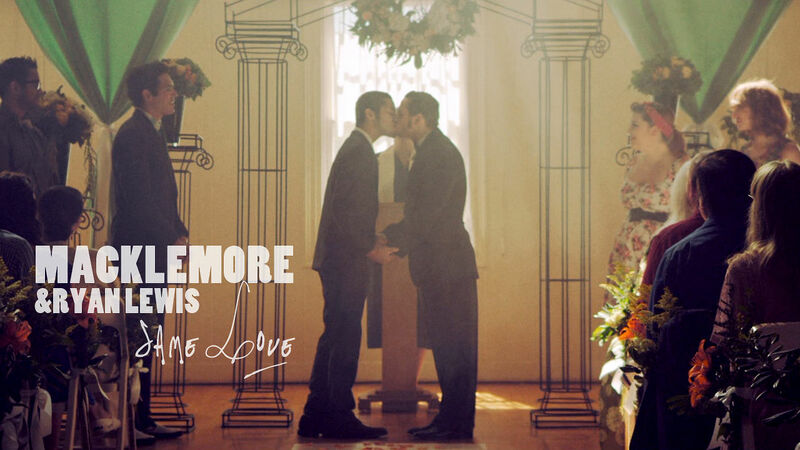 Another song that I think would be great to use would be Macklemore’s ‘Same Love’ when looking at the topic of Homosexuality, Human Rights, The Search for Meaning and Value, and/or Discrimination. Storybirds: A Must Have tool in the classroom! Animoto: Making videos in the classroom! Padlet: Web 2.0 tool for the classroom! Wordle: Word Cloud Web 2.0 tool for the classroom! Glogster: A Glog is like a poster . . . only better!! Abortion: A wasted life?! MODERN resources! The ULTIMATE resource for Poverty! Web 2.0 in the classroom! Digital Learning: Advantages and Disadvantages! 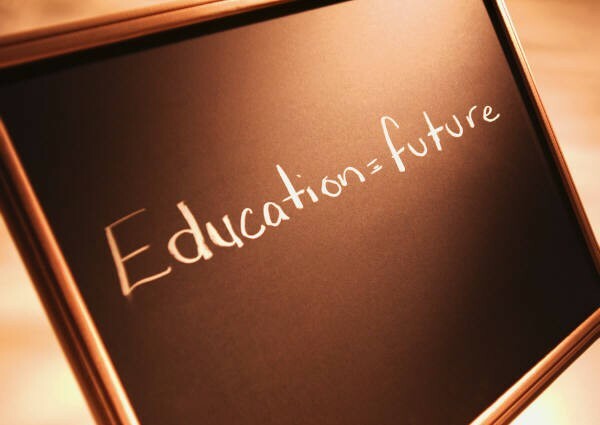 Making sense of it all..
Education from cradle to the grave!